It is indicative of Malone Belton Abel’s work that the space we designed in 1999 for the rapidly changing and ever-improving technology field has proved adaptable and highly functional for ten years. 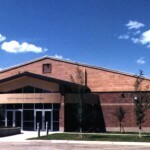 This radical reutilization of a former gymnasium created a state of the art teaching center. Easily accessible wiring under the raised floor makes possible changes to keep pace with advances in technology. 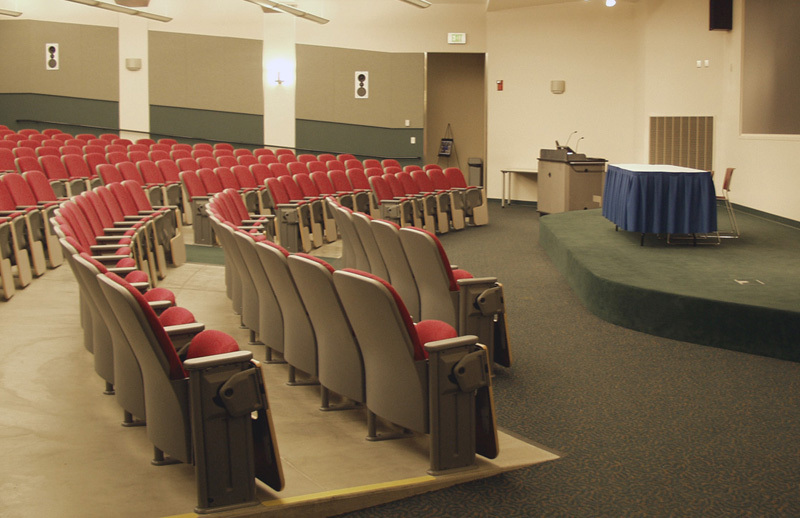 The presentation hall, like the other two teaching spaces, features two large rear-screen projection systems which can display images from the internet, laptops in the room, or satellite downlinks. 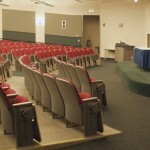 In this auditorium instructors utilize distance learning, compressed video presentations and “streaming” audio and video. Of the 268 theater-style seats, 40 were initially wired for computer access with the others wire-ready. 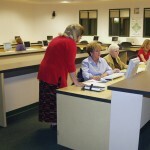 The flexible classroom, modeled on a highly successful room at Stanford University, provides for thirty students on the laptop computers. 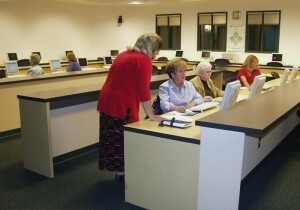 The teaching theater offers an innovative classroom layout for another thirty students with desktop computers; opposing work surfaces; and moveable instruction stations. 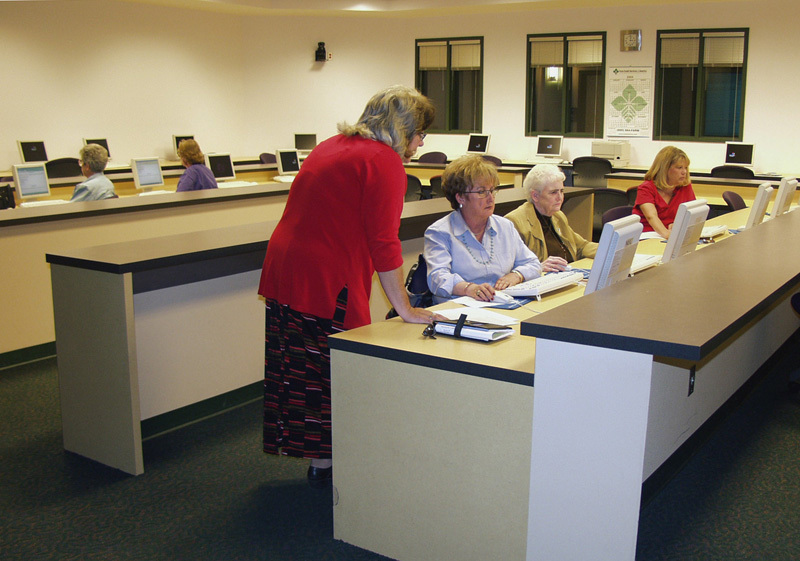 In the research and development room instructors hone their capabilities and develop materials for teaching, utilize video scanning and imaging work stations. All technology systems originate, are monitored and supported from the technology core room, which is separately air-conditioned and provided with an uninterruptible power system.